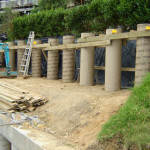 Why use us for your projects? 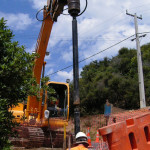 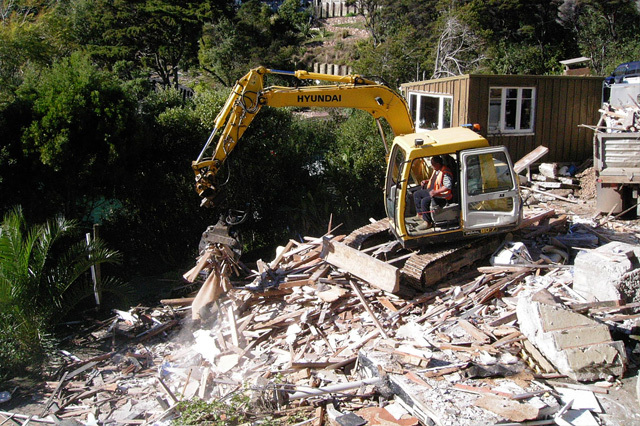 We are local and are very experienced with Waiheke’s challenging conditions and confined spaces. 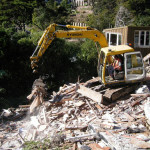 We are committed to quote and deliver on all sites – whether simple or difficult. 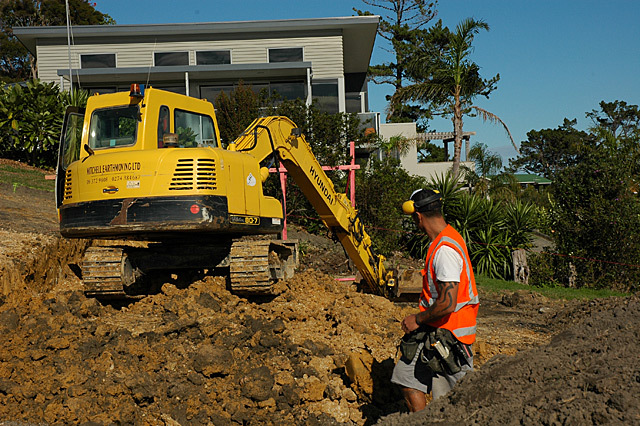 All our staff are trained and hold appropriate licenses for their machinery and equipment. 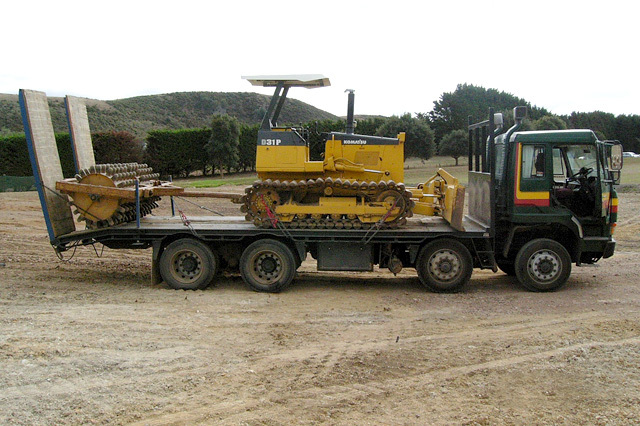 Our range of machinery and trucks makes us versatile and able to complete your project efficiently. 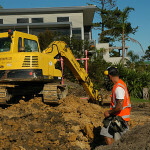 All our excavators are capable of drilling. 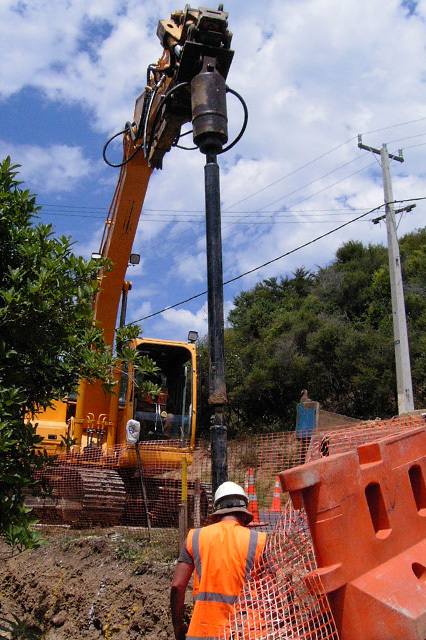 We are able to drill in all areas, including confined spaces, up to ten meters deep. 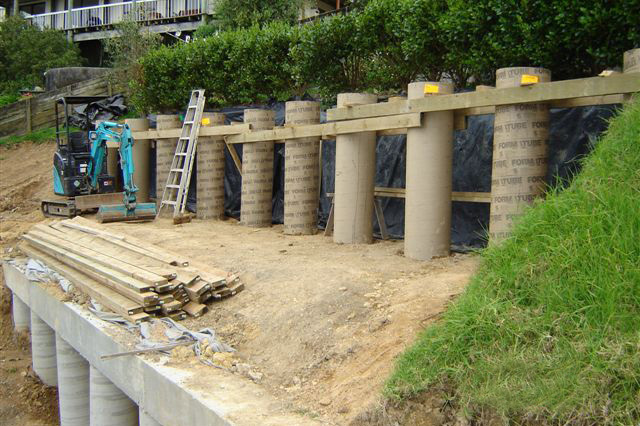 We are experienced at building walls in testing conditions involving shore lines, road sides and slip areas. 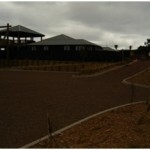 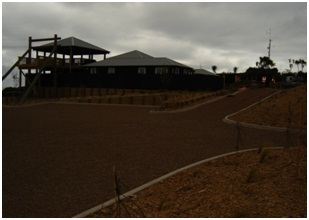 We are highly experienced with all landscaping projects. 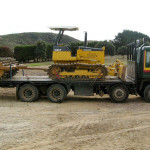 Our staff enjoy the challenge of contouring the ground, forming platforms and creating pathways or whatever your requirements are around your new or existing home or property.